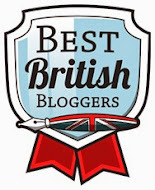 Blogmas Day 23 - Last Minute Harruh! 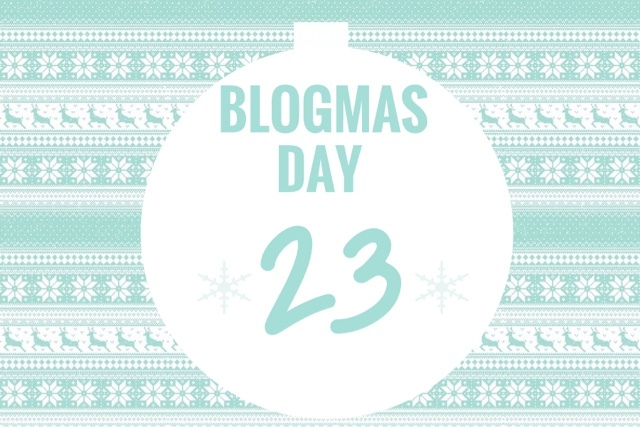 Hello my lovelies and welcome to day 23 of Blogmas. Today I did the last minute run with my mum to get the turkey and fresh fruit and veg. It was also a chance for me to get things I needed for my baking. Now I don't recommend starting to bake at 7 in the evening especially if you plan to do more than one thing like me. 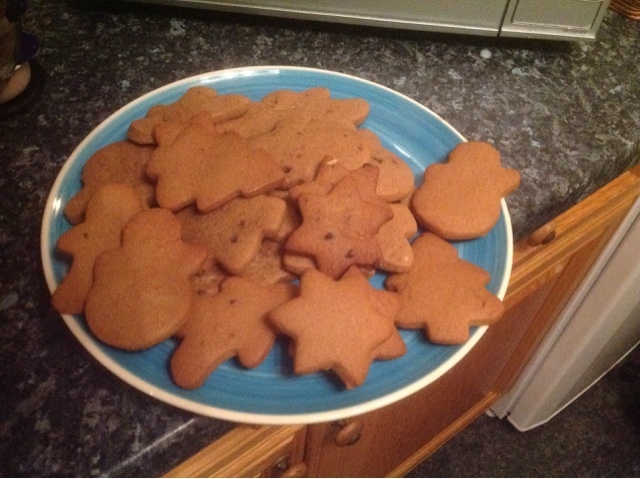 I baked gingerbread cookies (enough to feed a small army) as well as chocolate orange cupcakes. I finished baking at half ten, I haven't even decorated the cupcakes or anything yet. I'm going to be rushed tomorrow as my dad wants me to go shopping with him and my sister and brother in law will be down about lunchtime. Plus I need to go out and buy some bitter for the icing as I ran out tonight. 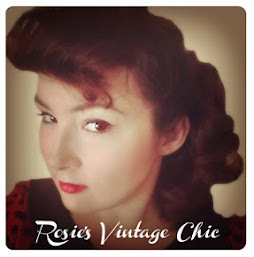 So stressed and tired, I hate to say it but I'll be glad when Christmas is over for the year lol. Here's a sneak peak at the gingerbread cookies. This was just a few I still had some cooling off on the rack. I'll post the recipe for these and the cupcakes in the new year.